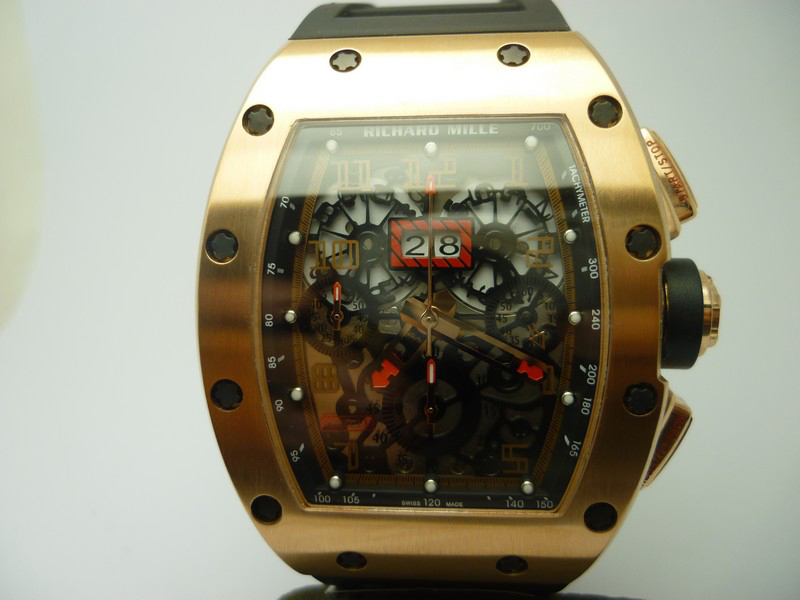 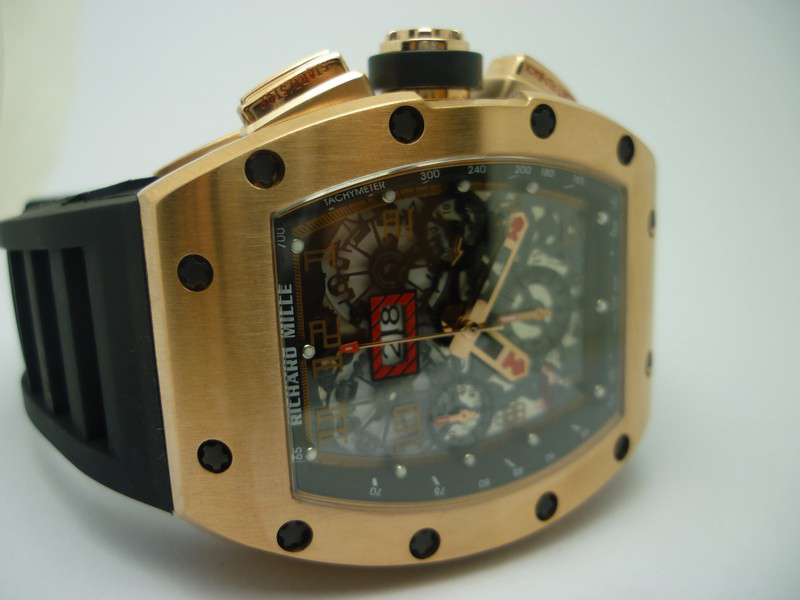 Hi I’m interested in the Richard Mille watch how much is it in Australian dollars. 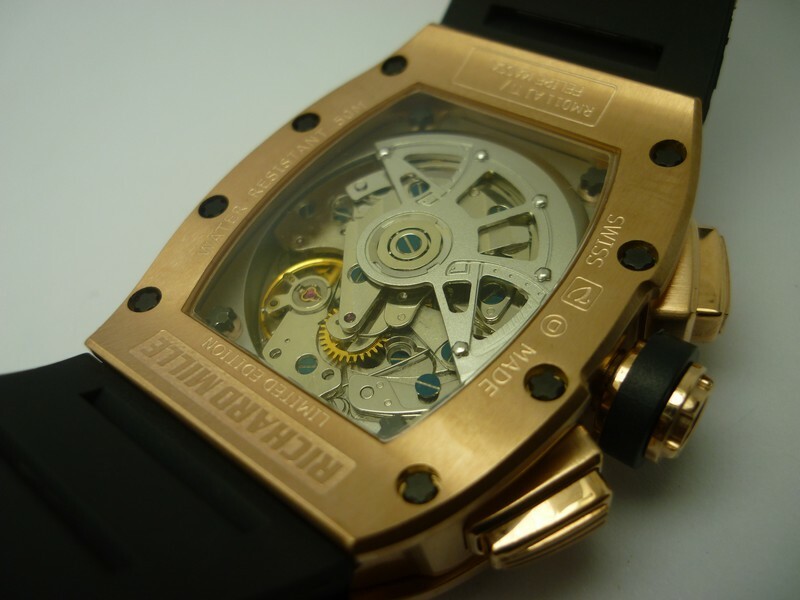 Hey could you please tell me where did you bought this watch? 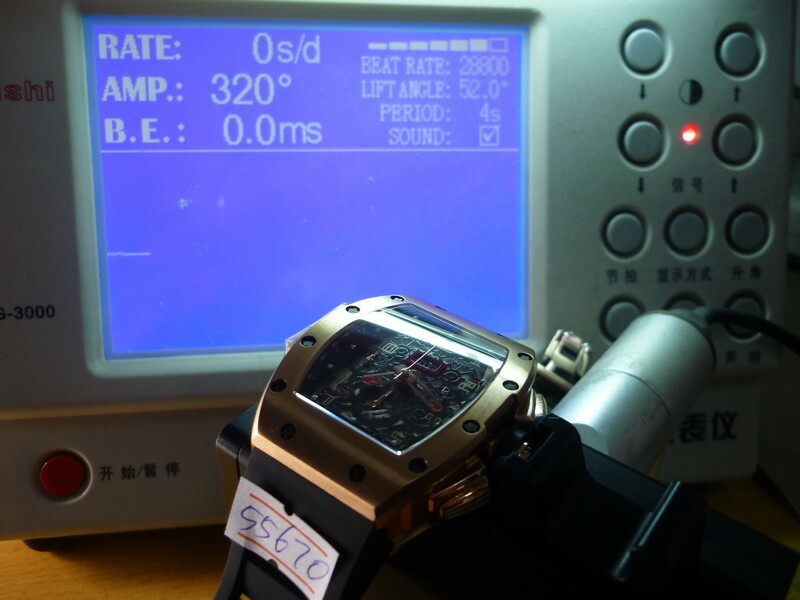 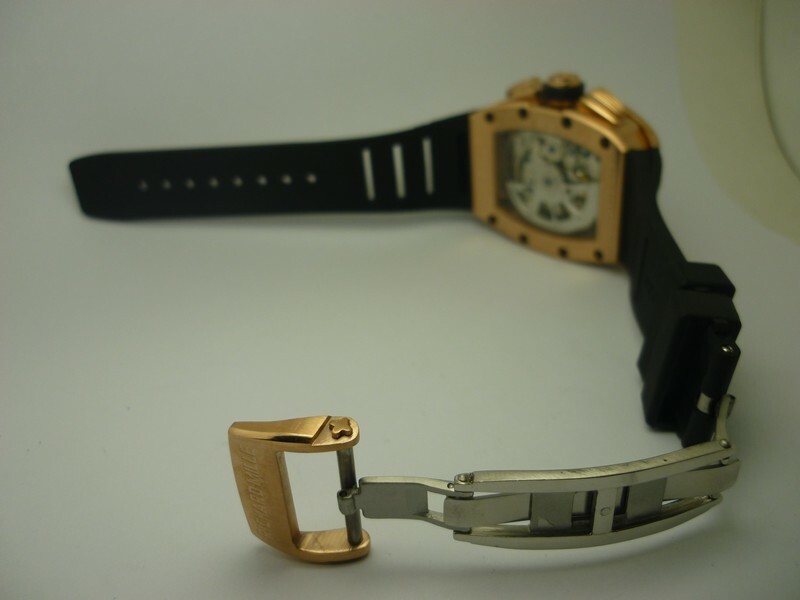 The watch is directly gotten from Guangzhou watch market. 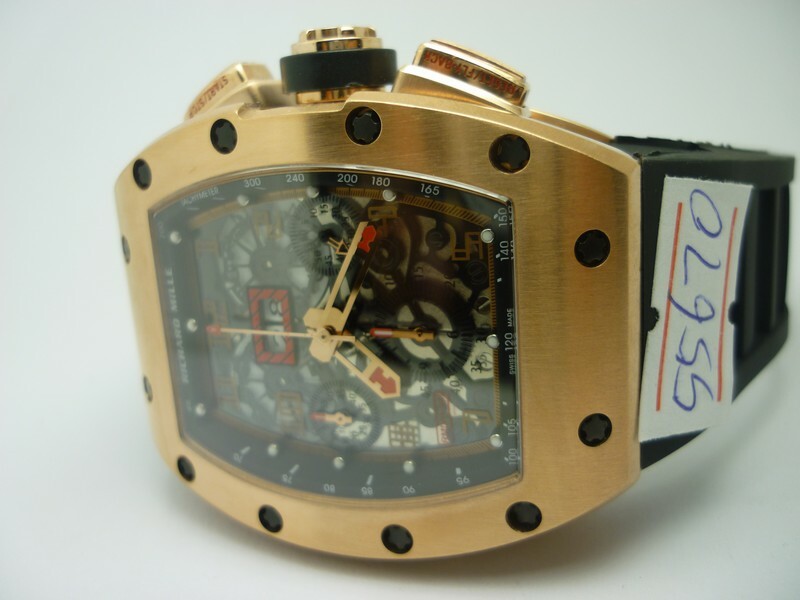 pls let me know how much is this?